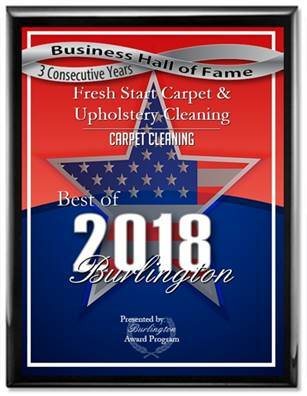 Veteran and family owned Start Carpet Cleaning is Southern New Jersey and Philadelphia’s premier professional carpet & upholstery cleaning company. We use the latest in truck mounted carpet cleaning equipment. Our state of the art machines combined with respectful, uniformed and knowledgeable technicians have made us the top professional carpet cleaning company in our industry. We offer a pet and child safe service for as little as 99.00. Fresh Start specializes in pet odor removal, pet stain removal, pet odor control, pet hair removal, stain removal and pet and human urine treatments. Our cleaning methods are fast drying usually within 3-5 hours and yes we move furniture! We’re here to serve you 24 hours.